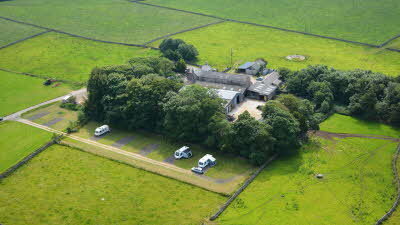 Situated between Buxton and Bakewell this quiet, peaceful site is on a Dairy, Beef and Sheep farm in the Peak District National Park. Footpath to Cheedale and Monsal Trail runs past the site. Hard standings with mown grass have electric and TV hookup. Good country pubs nearby. Chatsworth, Haddon Hall, Peak Caverns, Gullivers Kingdom, Crich Tramway Museum and Lathkill Dale and Dovedale all within easy reach. A lovely drive from Millers Dale to Litton Mill is a must! Medieval and Tudor Manor House with medieval kitchens and 17th century long gallery as well and beautiful terraced gardens, restaurant and gift shop. 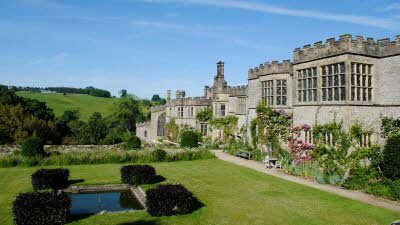 Over 30 films, including the cult movie 'The Princess Bride', 'Jane Eyre', 'Pride and Prejudice', 'The Other Boleyn Girl' and more latterly the BBC Production of 'Gunpowder' have been filmed at Haddon Hall. Just had a lovely winter stay at this CL, easy access from the A6, only a short stretch of narrow road on the final approach. The site has 6/7 hardstanding pitches, to give plenty of pitching options, they are not the largest but we had plenty of room for our caravan, using one of the spare pitches for the car. We did need a ramp to level the van however. There is plenty of space between pitches too. The views from the site are beautiful and there are plenty of footpaths, one which goes to the Monsal trail runs through the farm. 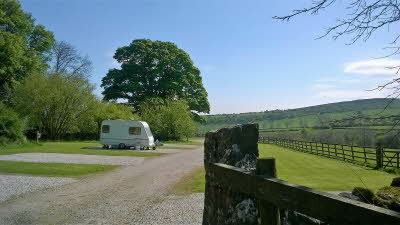 You can also pick up the Pennine Way just down the lane. 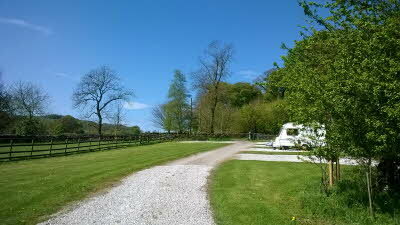 If you prefer to drive, the car park at Millers Dale is only a few minutes away. We didn't see the owners on arrival, just popped to the Farm to pay. We had no problems with the electric and had good television reception, and 4G with EE. Water and waste point are easily accessible and the CDP is out of site at the bottom of the site. It was very quiet, and very dark at night, no light pollution, remember a torch. 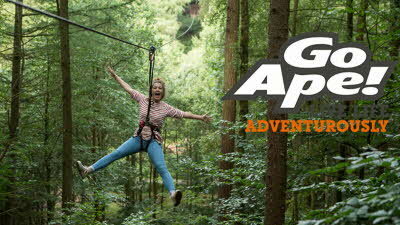 The site gives easy access to the Peaks, Buxton and Bakewell. All in all a pleasant site and one we will use again I am sure. The previous reviews never mentioned the television reception. We couldn't get anything and had to rely on our DVD collection. It says that the reception is good so I don't know when the reception fell away. It was easy to find but the photos are a bit old as the site is showing its age. The views are stunning and although we had a night of high winds the caravan never moved it was just noisy. Because of the TV reception we wouldn't come here again. Many thanks for your review. 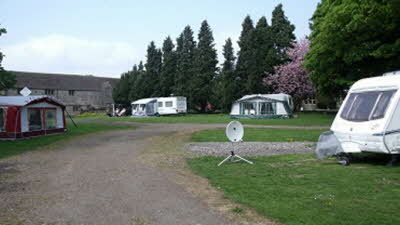 The CL owner has been in touch as since your visit they have had an Electrician visit and have had Television connections installed on each of the pitches so this will no longer be an issue for anyone staying on their site. We hope this helps and that you will visit again soon. stayed here for the weekend in September it was windy and lots of rain but our stay was very relaxing and the views are beautiful all round, so cannot fault this site, we love it in this area and we will be returning. I won't mention the view because it hasn't changed, lovely when the cloud doesn't obscure it. The site is reasonably well looked after, access in is OK for a twin axle, 24' caravan but out needs care and constant checking as it's a bit tight. The elsan disposal is away from the field and could do with some maintenance, as someone else has commented it would be nice to see the owners on site. We were there for several days and didn't see anyone, paid during the week as I've learned to either pay in advance or asap after arrival to ensure a quick getaway on the day of departure. Electric tripped a whilst we were there and another member left early because his kept tripping. At the time of our visit the supply was 10amp but the owners called out the electrician to check it all and I believe it is going to be upgraded to 16amp.